The federal government can legally read our old private emails without even a warrant. The NSA is mass collecting phone metadata from innocent Americans. Edward Snowden revealed that an NSA program called XKeyscore taps nearly everything a typical user does on the Internet. Clearly, our 4th amendment rights are being violated. Stopping unconstitutional government spying is a bipartisan issue. Polls continue to show that the majority of Americans oppose the NSA’s intrusive actions. 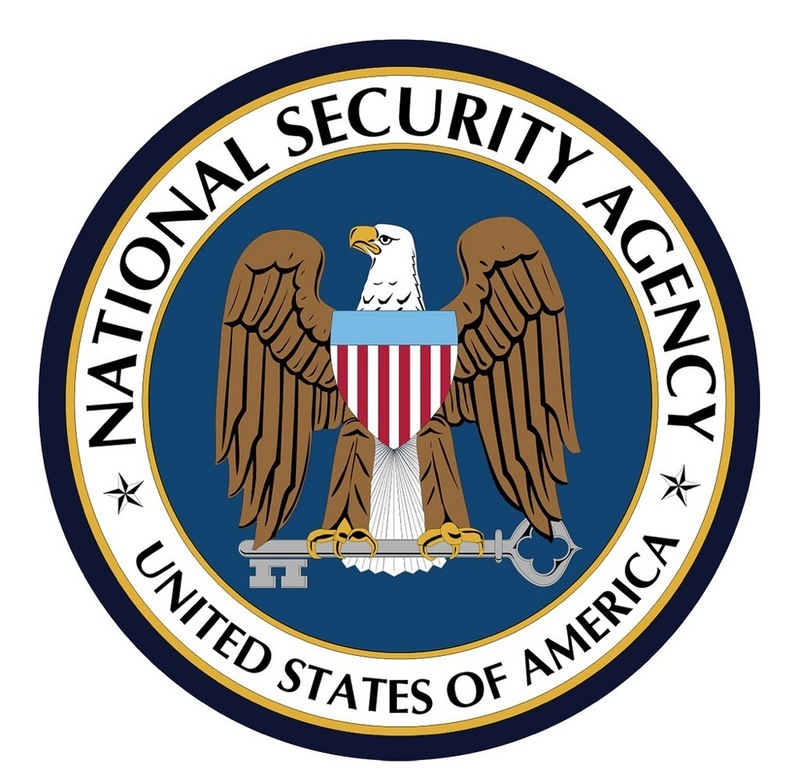 Nearly 60 percent of Americans support reforming the NSA to protect people’s privacy. Unfortunately, though, Congress as a whole hasn’t taken the issue seriously. Earlier this year, FreedomWorks supported an amendment (H.Amdt. 935) to the Department of Defense Appropriations bill. Offered by Rep. Thomas Massie (R-Ky.), it would disallow any funding in the bill from being used to search for the communications of U.S. citizens gathered without a warrant. Sounds pretty straightforward, right? Fortunately, the amendment passed the House (293-123) with 135 Republicans and 158 Democrats voting to defend our constitutional rights. We just received bad news. FreedomWorks has heard that GOP House leadership has agreed to a deal with the Senate that drops the NSA reform amendment to the Department of Defense Appropriations Bill in the forthcoming omnibus spending bill. Word is spreading that the Massie/Lofgren/Sensenbrenner/Holt #NSA amendment to stop backdoor spying will be dropped from the final government funding bill (omnibus). A veto-proof majority of Republicans and Democrats voted for my NSA reform amendment this summer. If this amendment is killed in a back room is that the will of the people? If true, we are greatly disappointed that the House and Senate leadership have opposed the will of the people. FreedomWorks urges leadership to not strip the NSA-restricting amendment from the omnibus bill. It's time for Congress to take surveillance reform seriously. No more backroom deals. No more excuses. What's the point in restricting the NSA from doing what any self-respecting hacker in the world can do? Aren't there more meaningful transgressions by the Federal Government (Legislative, Executive, and Judicial)? That would be a NO! Our government should be protecting our Fourth Amendment rights against said hacker. The government instead behaving like a lawless hacker against the privacy rights of its citizens is the most egregious of offenses and opens the door to tyranny on a scale unthinkable for the land of the free.